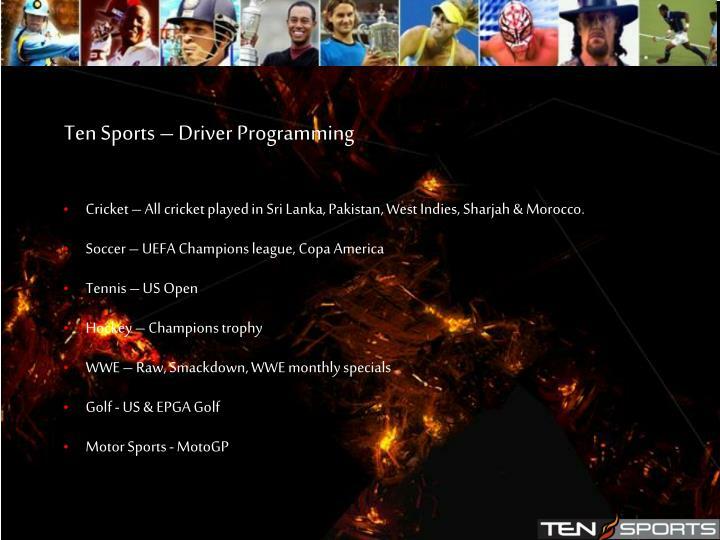 Programming: Live cricket, US Open Tennis, US & EPGA Golf, UEFA, WWE, Moto GP etc. 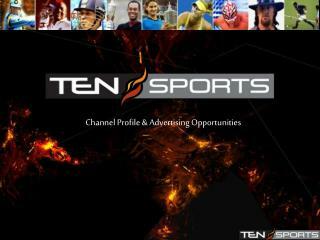 Cricket – All cricket played in Sri Lanka, Pakistan, West Indies, Sharjah & Morocco. 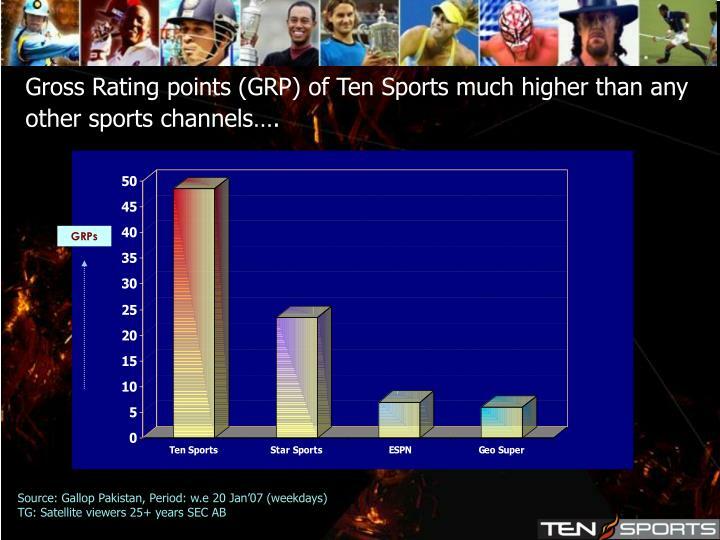 Gross Rating points (GRP) of Ten Sports much higher than any other sports channels…. 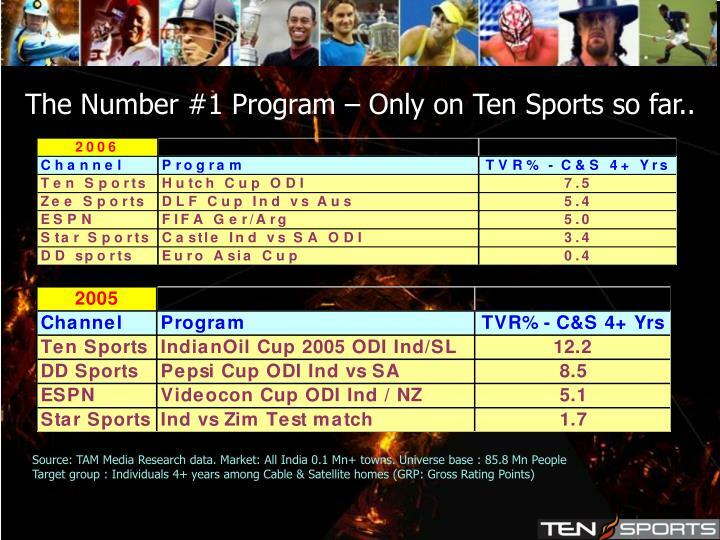 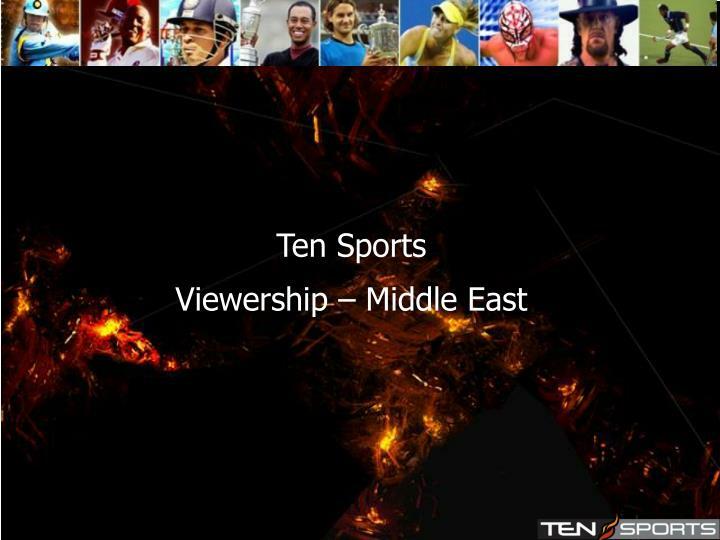 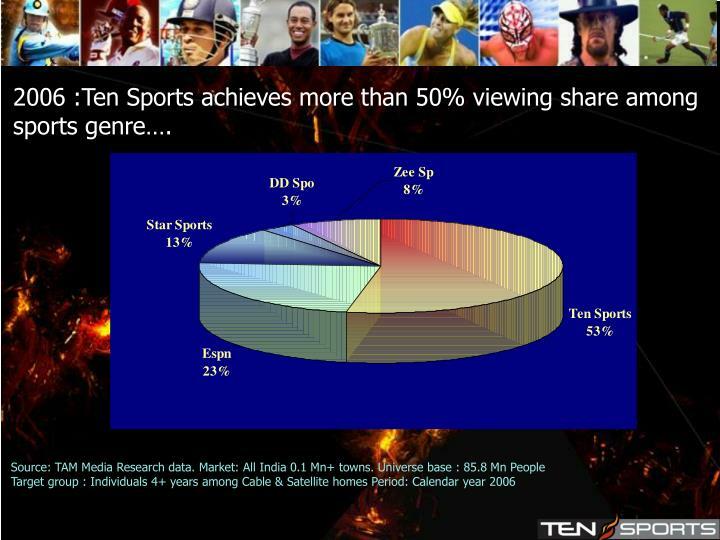 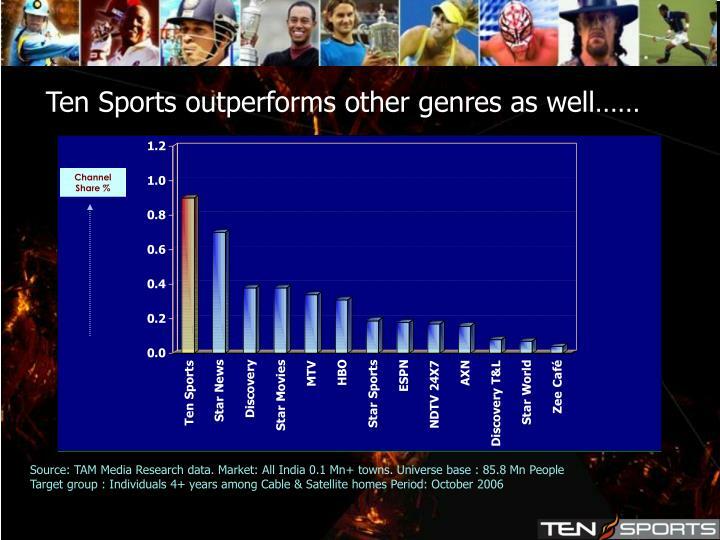 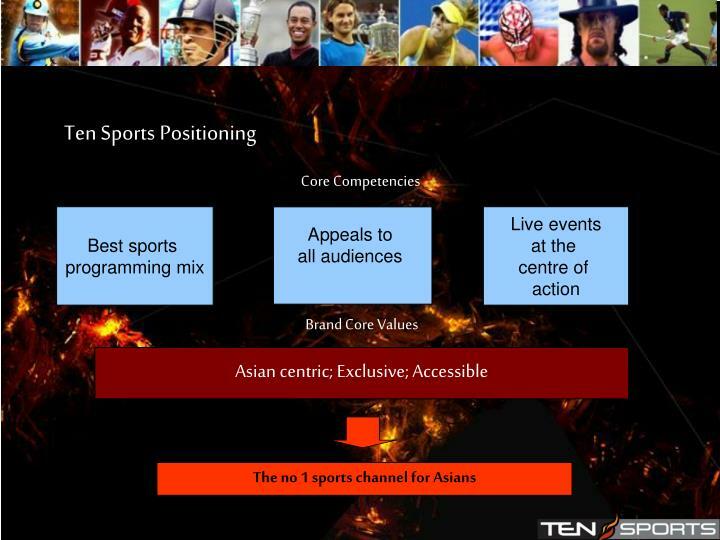 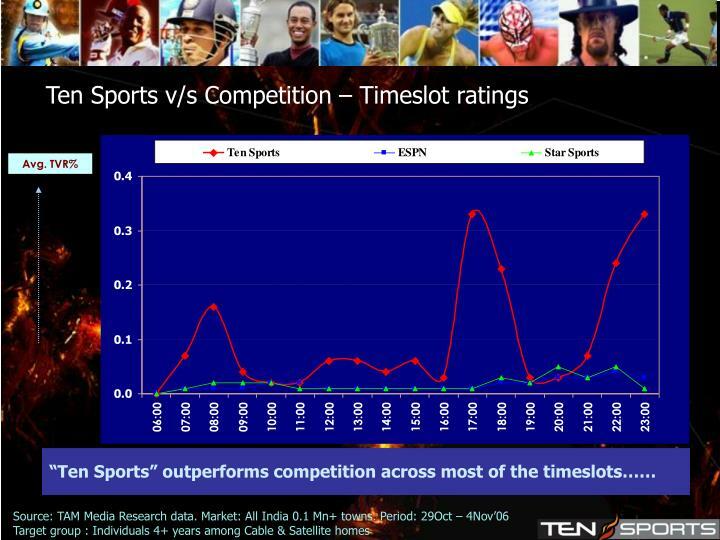 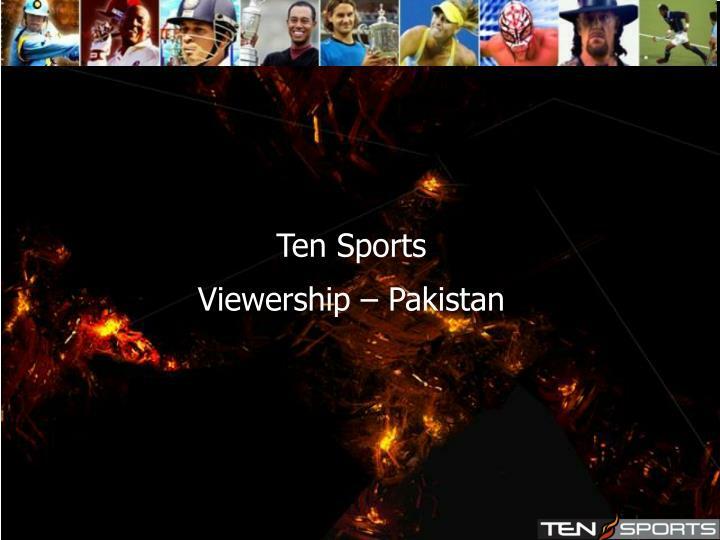 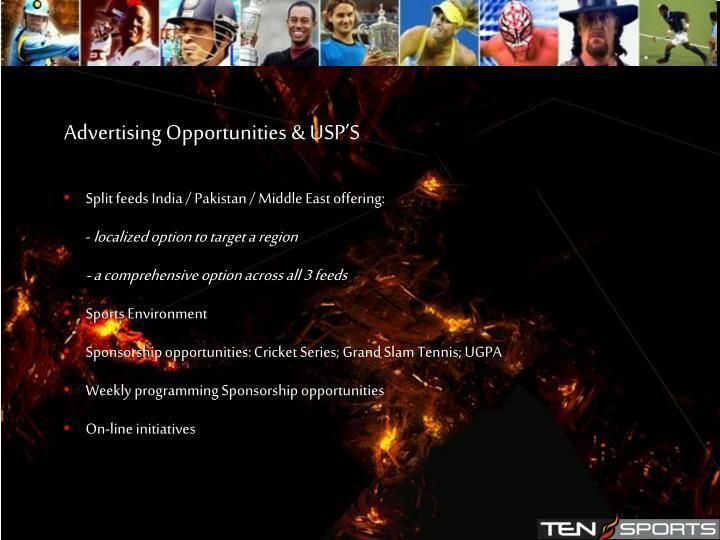 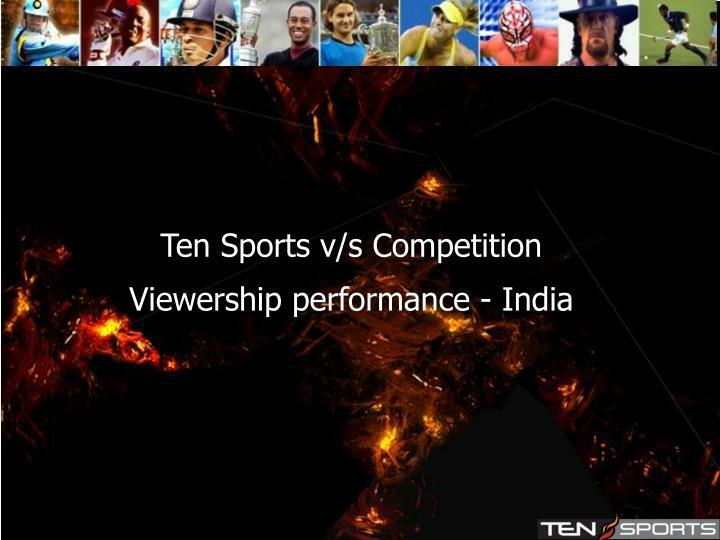 2006 :Ten Sports achieves more than 50% viewing share among sports genre…. 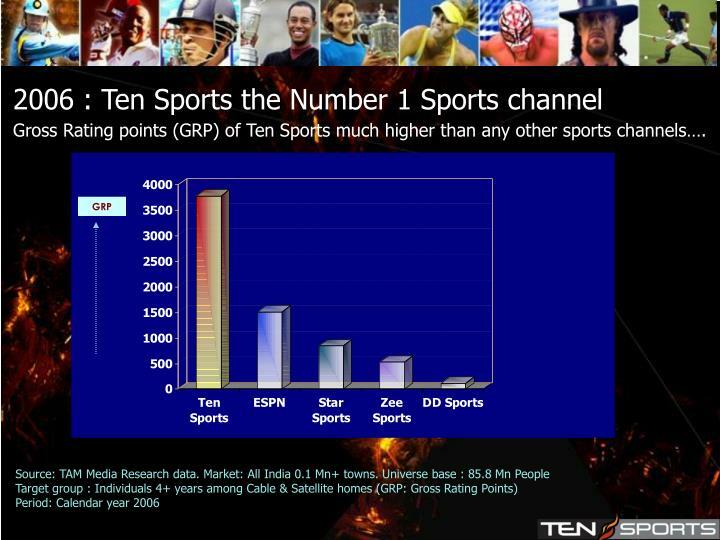 The Number #1 Program – Only on Ten Sports so far..
MediaKit taringa -Mediakit www.taringa.net. 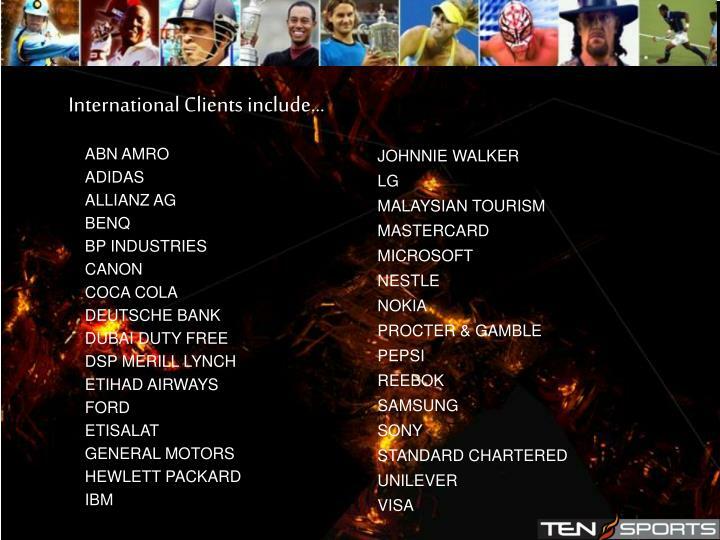 Índice. 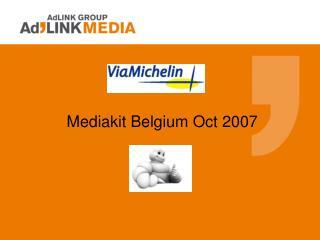 #1 opciones de publicidad. 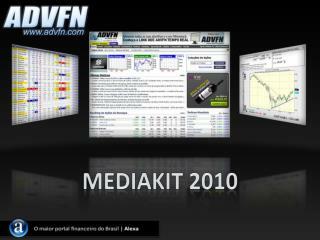 #2 formatos y pesos. 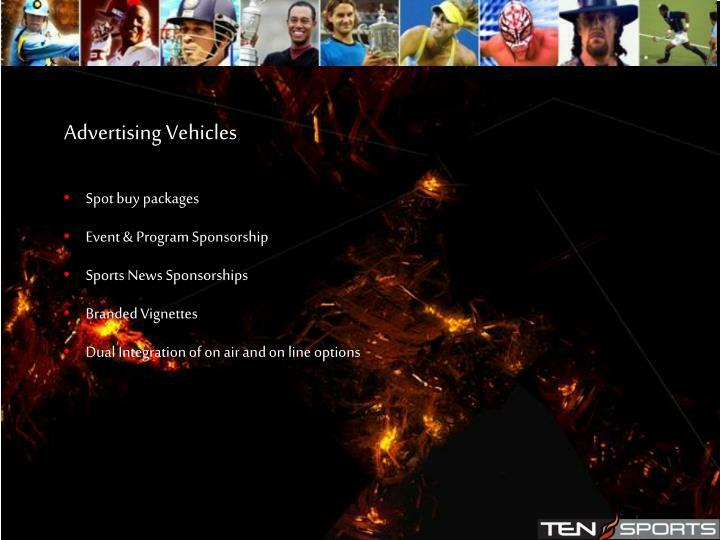 #3 requisitos de publicaciÓn de campaÑas. 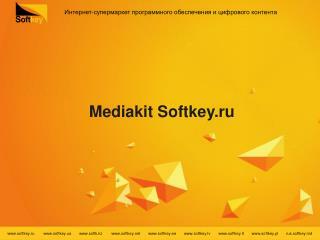 #4 inclusiÓn de clicktag. 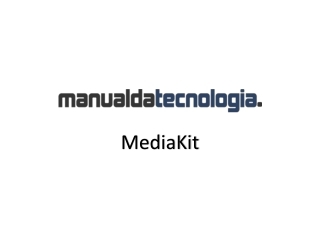 #5 requisitos piezas richmedia. 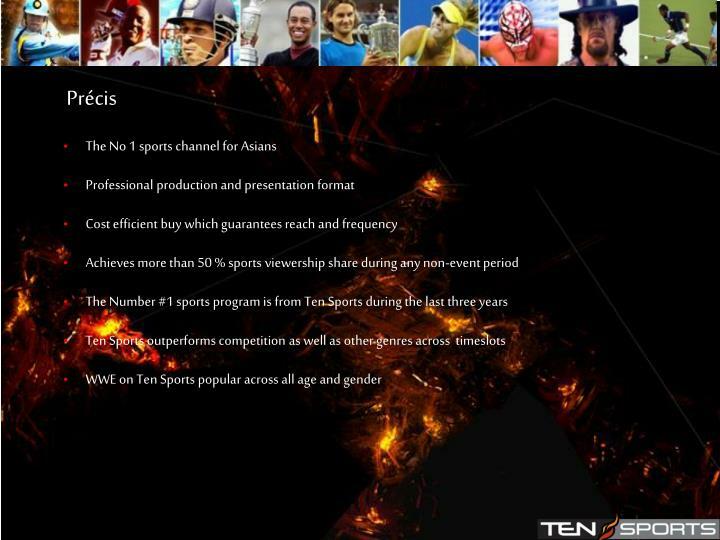 #6 glosario de tÉrminos. 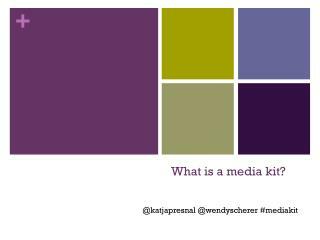 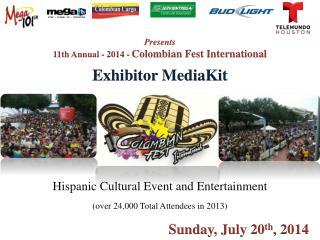 Hispanic Cultural Event and Entertainment (over 24,000 Total Attendees in 2013) -Presents 11th annual - 2014 - colombian fest international exhibitor mediakit. 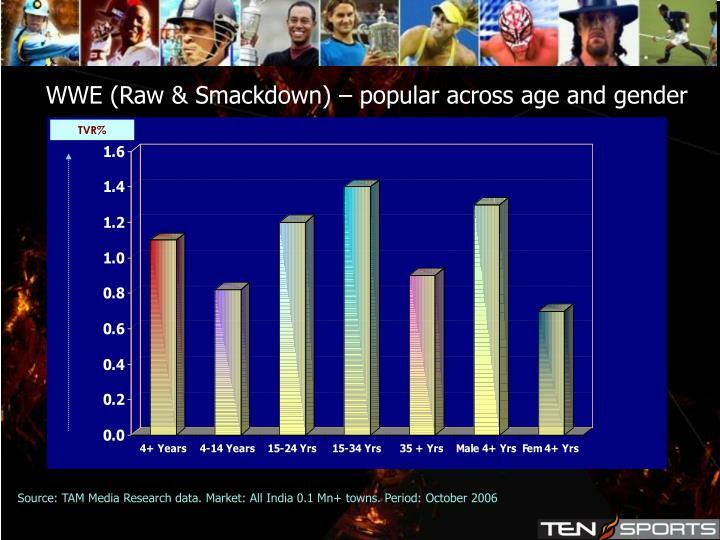 hispanic cultural event and entertainment (over 24,000 total attendees in 2013).